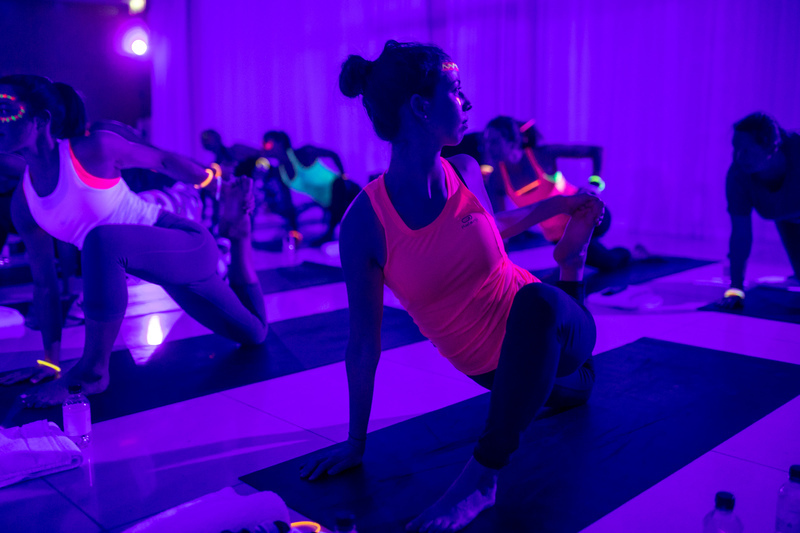 On Friday 22 February 2019, The Wellscene will be hosting Flow-In-The-Dark - Klub Yoga Rave Edition at St Martins Lane. 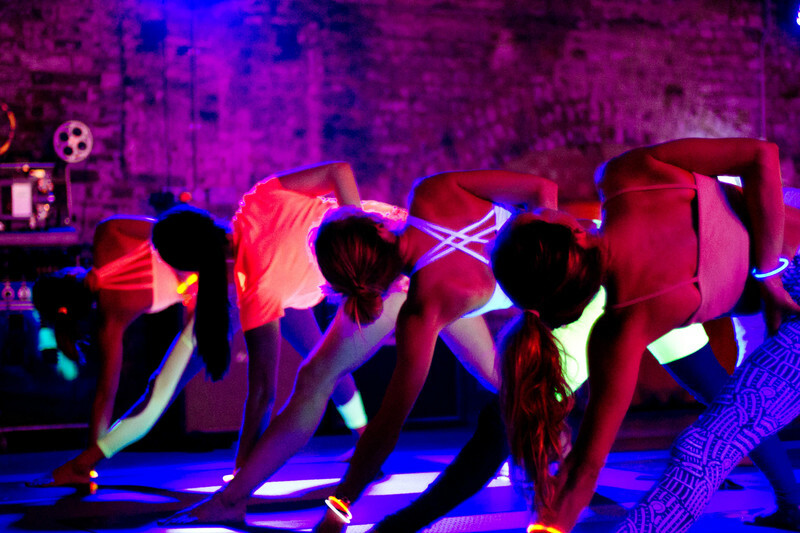 Join Kelly Brooks as she guides you through a neon-fueled yoga experience bound to leave you feeling invigorated and connected. Think clubbing with a twist.